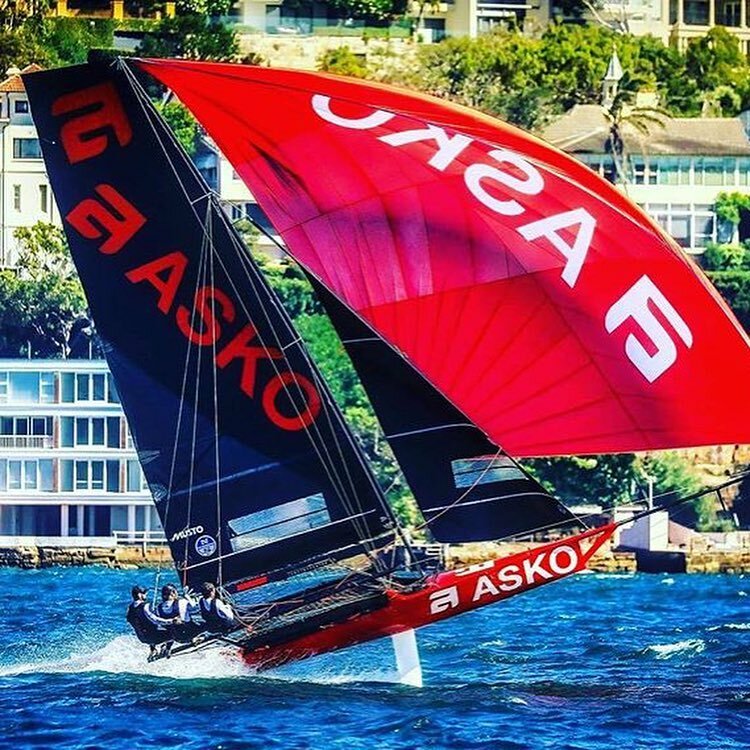 Aust 18 Footers Double Bay says: Race 5 winners: Asko Appliances 18ft Skiff team @askoaustralia – James Dorron @jamesdorron Harry Bethwaite @hbethwaite and Paul Montague. Come visit us in Kuta, Lombok 😀 ! !